Today we released a maintenance release of privacyIDEA. The new version 2.23.4 comes with a few fixes in regards to challenge response authentication, which is used with Emails and SMS tokens. The response of the administrative triggerchallenge call is now consistent with a user triggered challenge. 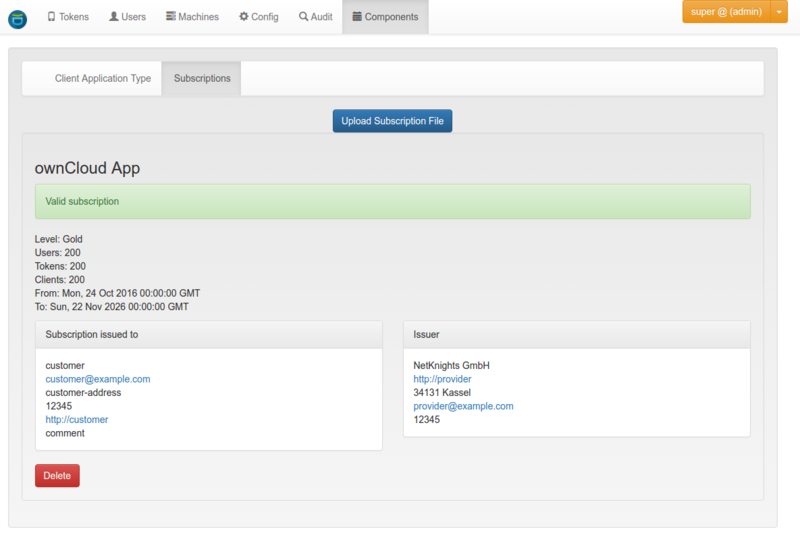 This makes it easier for plugins to handle triggered challenges and also allow multiple challenges at a time. E.g. 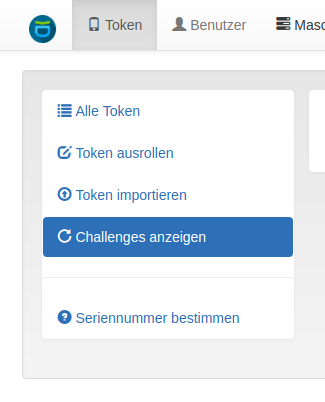 in the ownCloud or simpleSAMLphp plugin the user would now be able to have several challenge response tokens at the same time and login with either of them. The Internet Explorer sometimes does not provide a usual expected-language header. So even if it looks like the IE would expect a German web site, the privacyIDEA web UI would still be displayed in English. This issue was fixed. Last but not least, a minor change in the event handler code now avoids an additional LDAP request to the LDAP server, thus speeding up the responses and decreasing the load on the LDAP server. privacyIDEA can be updated from the usual sources like the launchpad repository or the Python package index.